Rabbi Daniel Sherman joined our Temple Dor Dorim family in 2015. He comes to Weston from Columbia, South Carolina, where he served for nine years as the Rabbi of the Tree of Life Congregation. Rabbi Sherman was ordained at the Hebrew Union College – Jewish Institute of Religion in Cincinnati, OH in 1999. 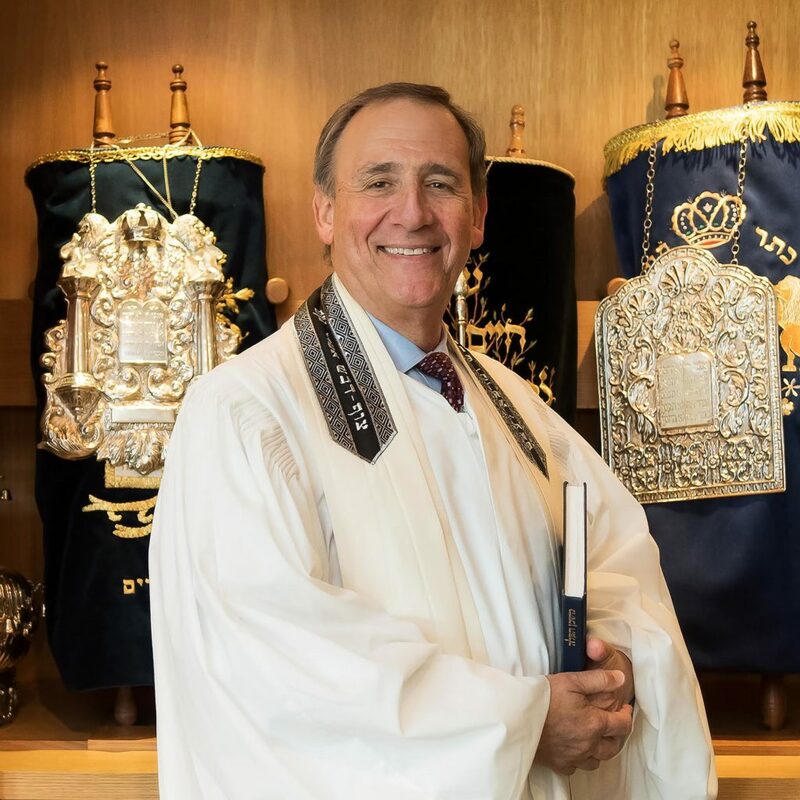 Following ordination, Rabbi Sherman served as the Assistant and Associate Rabbi at Temple Shalom in Naples, FL until 2006. Rabbi Sherman was raised in Tulsa, OK and is a lifelong product of the Reform Movement – having grown up in a Reform congregation, attending URJ summer camps, being involved in NFTY, and much more. He received his BA in history from Yale University in 1993, and has a Masters of Arts in Hebrew Letters from HUC-JIR. Rabbi Sherman loves to teach and learn and to get to know people. He has also been very active in interfaith activities and community social action projects throughout his career. He is a member of the Central Conference of American Rabbis and serves on the board of the Southeast Region of the CCAR. He has also been part of the Clergy Advisory Board for the URJ Camp Coleman, where he often serves on faculty. Rabbi Sherman is married to Morgan Sherman, and they are the proud parents of Shai and Janna. They are very excited to have moved to Weston and look forward to making Temple Dor Dorim and the community their home. Cantor Carrie Barry comes to Temple Dor Dorim from Temple Bat Yam of East Fort Lauderdale where she served as their interim cantor. With over a decade of experience, Cantor Barry brings to her cantorate a warmth of heart and disposition, creativity and innovation, strong vocal skills with the ability to sing in a variety of styles, inspiring worship and song leadership, musical and Judaic teaching skills for all levels, and outstanding competence as co-clergy for all life cycle events. Raised in Coral Springs, Cantor Barry had the distinction of being named a National Merit Scholar. She attended Vassar College where she received her Bachelor of Arts in Religion with both general and departmental honors. Upon graduation, Cantor Barry entered our Reform Movement’s seminary, Hebrew Union College-Jewish Institute of Religion Debbie Friedman School of Sacred Music, in New York City. 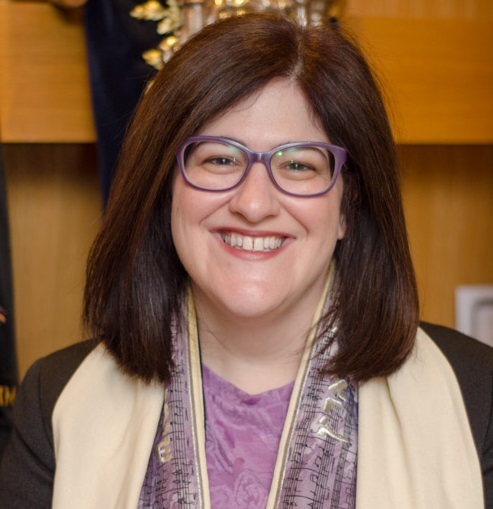 She spent her first year of study at the College-Institute campus in Jerusalem and during the remaining four years of cantorial training, she spent a portion of her time serving congregations in New Jersey and Illinois as a student cantor. At Hebrew Union College-Jewish Institute of Religion she received the Rabbi Jill Kreitman Prize in Homiletics, the Kreitman Prize in History, the Cantor George Weinflash Sh’liach Tzibbur Award, the Cantorial Alumni Association Prize and the Cantor Norman Summers Award for Excellence in Studies. Upon graduation, she received her Master of Sacred Music (MSM) degree and Ordination as Cantor. Cantor Barry lives in Coral Springs with her husband Ian and their two sons Blake and Eli. The Barry Family is very excited to join Temple Dor Dorim and is looking forward to forging new and lasting relationships with our congregational family. Rabbi Norman S. Lipson was born in Oklahoma City and moved to Miami, Florida in 1955. Following graduation from the University of Miami, he entered Hebrew Union College – Jewish Institute of Religion in Cincinnati, Ohio and was ordained in 1972. Rabbi Lipson has served on the national staff of the Anti-Defamation League and served as the spiritual leader of congregations in Mississippi, Texas, and Hollywood, Florida, as well as the Director of the Institute for Jewish Studies of the Central Agency of Jewish Education in Miami, Florida. In 1996 he became Founding Rabbi of Temple Dor Dorim in Weston, Florida and July 2015, became Rabbi Emeritus. Rabbi Lipson has written extensively for the Jewish Press in the South Florida area, is the creator of Jewish children’s games and is a sought after teacher and lecturer within the South Florida Jewish community. 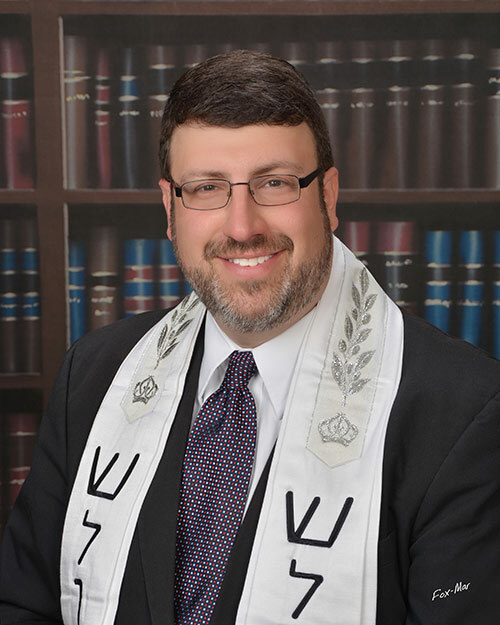 A past President of The Broward Board of Rabbis, Rabbi Lipson also belongs to the Central Conference of American Rabbis and the Greater Miami Rabbinical Association. In 1998 Rabbi Lipson attained his Master of Science degree in Marriage and Family Therapy at St. Thomas University and is a member of The American Association for Pastoral Counseling. He is a founding participant in The Broward County Rabbis/Pastors Network for Israel and is an active member and supporter of AIPAC. He is married to Shoshi and is the proud father of Ilana and Todd, Aliza and Seth, and grandfather of four brilliant grandchildren. Cantorial Soloist Allison Teisch has created beautiful music and spiritual worship at Temple Dor Dorim for over 19 years. 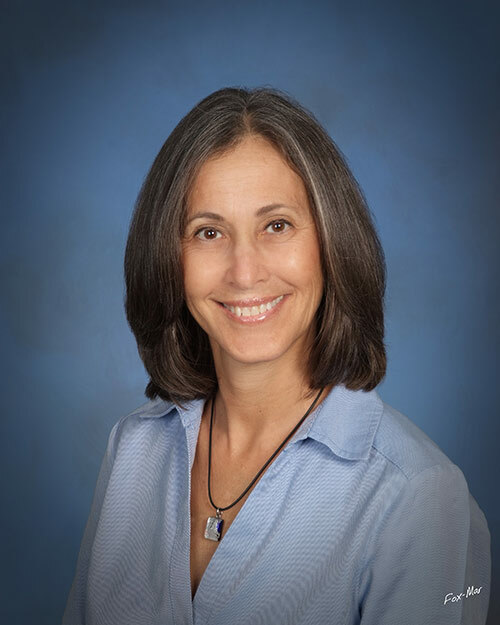 She has been involved in Jewish Music Education for over twenty-five years and draws upon her wealth of knowledge and experience to bring music to all generations. An Oberlin College and Conservatory of Music graduate, Allison is skilled in voice, piano and guitar. She is a member of the Guild of Temple Musicians. Allison is happily married to Evan and the proud mother of two daughters, Danielle and Laura. She adores her son-in-law Andrew (married to Danielle) and her grandchildren, Alexa and Nathan.